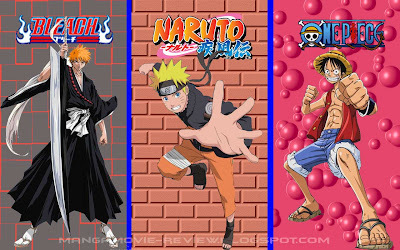 Naruto shippuuden or Bleach or One Piece Wallpapers or I called this NBO wallpapers series. 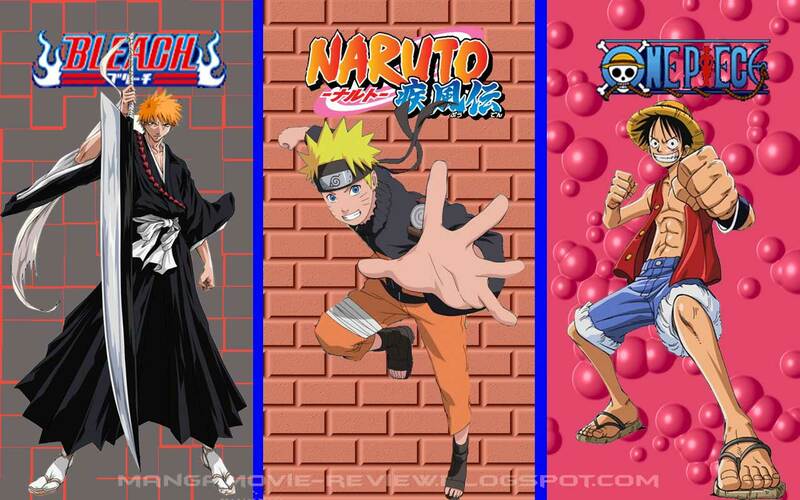 I like them both the anime or manga version, especially Naruto, Bleach and One Piece are the most popular anime. 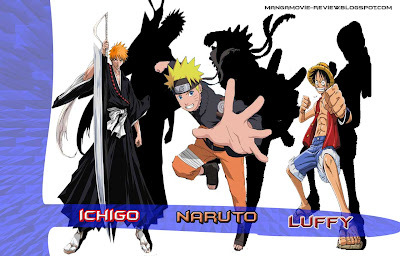 My first NBO wallpapers is about the main character on each story, first is Uzumaki Naruto in Naruto Shippuuden, second is Ichigo Kurosaki in Bleach and third is Monkey D. Luffy in One Piece. Well here it is my NBO wallpapers series 1, only in first series, I make it in two versions. Three of them have much in common with each other. In broad outline, they look stupid at first but then grew very rapidly to become stronger and smarter. Some people who was underestimate them became honor them in the end. 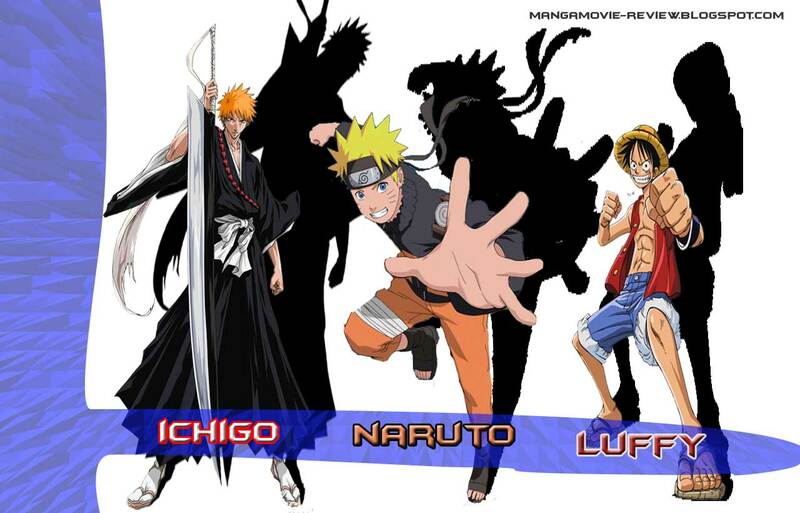 Look at Naruto, his dream is to become Hokage, not much different with Luffy who wants to become Pirate King. Then either Naruto, Ichigo or Luffy, want to become stronger to protect those they love. They never give up for something they believe to. One question for you, Which one do you like it? Just click on image to show actual size and save as. There will be next series to NBO wallpapers just get them in my next post. Don't miss it.